Industrial control system owners, operators, and other stakeholders should be aware of their exposure to malicious intrusion and attack by individuals or organizations intent on inflicting physical damage, stealing information, or generally wreaking havoc throughout an industrial operation. 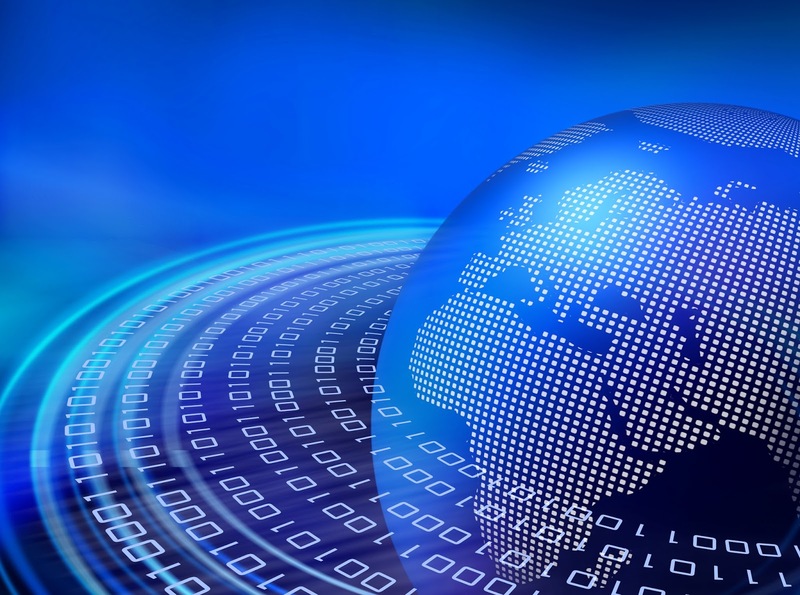 The risk of intrusion, regardless of the size or type of facility, is real. There are uncountable legacy controllers and communications devices throughout industrial America. All need to be reassessed for their vulnerability in the current and upcoming security environment. When reviewing your processes and equipment, do not hesitate to contact Mountain States Engineering for assistance in your evaluation of our products. A little shameless self promotion to spread the word of what lines Mountain States Engineering and Controls carries should anyone out there need assistance. We serve the markets of Colorado, New Mexico, Wyoming, Montana, Utah, Nevada, Idaho, and the western Dakotas. Here's a little shameless self promotion for our industrial rep and distribution company. 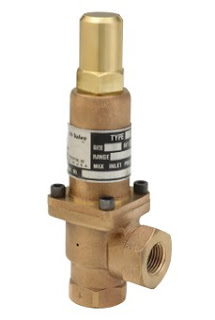 In many industrial control applications, a motorized valve can be used in place of a pneumatically operated valve. 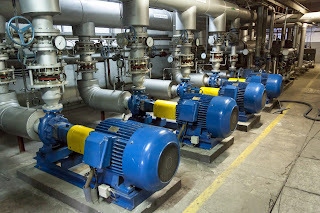 Motorized valves use electricity and an electric motor to operate a valve. 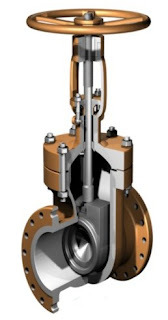 The spindle of the valve is connected to the motorized (electric) actuator via linkages (brackets and couplings) or are directly mounted to the shaft of the valve. Valves most commonly operated by electric actuators are globe, gate ball or butterfly valves. 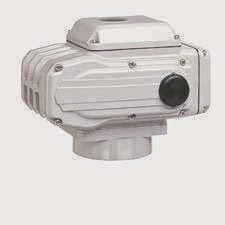 Electric actuators are widely used in control systems because they are easy to interface with control systems. Since the control signals are also electric, the same conduit or conduit paths can be used. 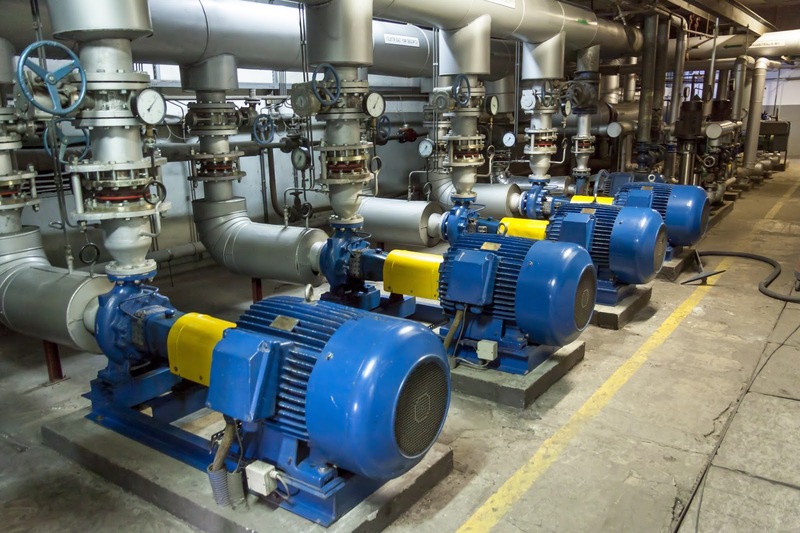 Electricity is normally available and can be run over long distances, unlike fluid power (pneumatic) which requires pumps and compressors. Special construction and wiring options must be considered when working in hazardous location though. Measuring the flow rate of solids, liquids, and gases is referred to as flow measurement, and is a very important and widely used control variable. Many industries such as power, chemical, water, waste-water treatment, energy, mining and petroleum have many requirements for flow measurement and control. A flow meter is a device that measures the rate of flow or quantity of a moving fluid in an open or closed conduit. There are two basic ways of measuring flow: volumetric basis and weight basis. Mechanical type flow meters: Fixed restriction, variable head type flow meters using different sensors such as orifice plates, venturi tubes, flow nozzles, pitot tubes, quantity meters such as positive displacement meters, mass flow meters, etc. 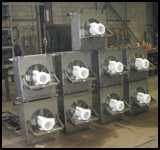 Inferential type flow meters: Variable area flow meters (Rotameters), turbine flow meters, target flow meters, etc. Electrical type flow meters: Electromagnetic flow meters, Ultrasonic flow meters, laser doppler anemometers etc. Other flow meters: Purge flow regulators, flow meters for solids flow measurement, cross-correlation flow meter, vortex shedding flow meters, flow switches, etc. 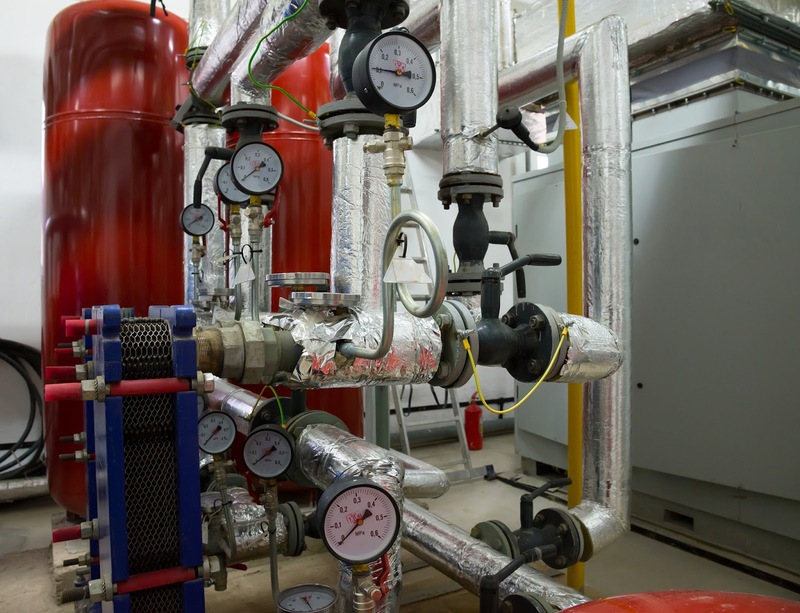 Flowmeters need to be integrated into existing piping or new installation. 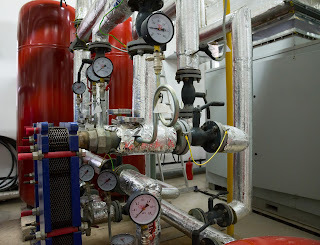 There are two methods for flowmeter installation: inline and insertion. With the inline method, connectors are provided for upstream and downstream pipes. For the insertion method, a sensor probe is inserted into the pipe. 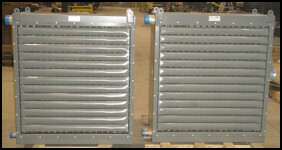 Most flowmeters are installed with straight sections of pipe on either side for flow to normalize. For the inline method, the diameter of pipes should be same as the flowmeter size. 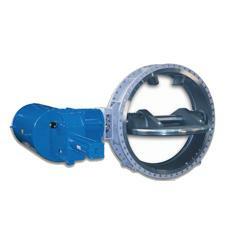 Insertion design is easier to install and more economical in large diameter pipes. To select the suitable flowmeters many factors should be taken in mind. The most important is fluid phase (solid, liquid, gas, steam) and the other is flow condition (clean, dirty, viscous, open channel etc.). The next important factor is line size and flow rate. Other properties that will affect the selection of flowmeter are density, pressure, temperature, viscosity etc. You should consult an application engineer before specifying a flow meter to assure proper installation, lowest installed cost and safety. We opened our doors in 1978 with the mission of creating the most technically competent and application savvy industrial process control rep in the Mountain States. 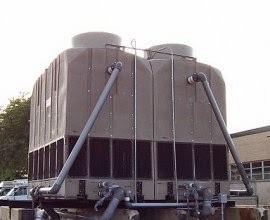 Headquartered in Lakewood, Colorado, MSEC established itself as a premier Manufacturer's Representative and Distributor of process equipment, industrial controls, engineered valves, heat exchangers and cooling towers. Serving the markets of Colorado, Wyoming, Montana, Utah, Nevada, Southern Idaho, Western Dakotas and the Panhandle of Nebraska, we earned a reputation for outstanding customer service. 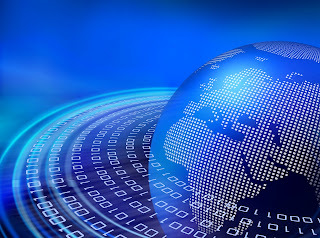 Now, with the reach and convenience of the Internet, we'll use this blog as another way to provide value to our customers - both existing and prospective. We plan on sharing years of experience and knowledge here. 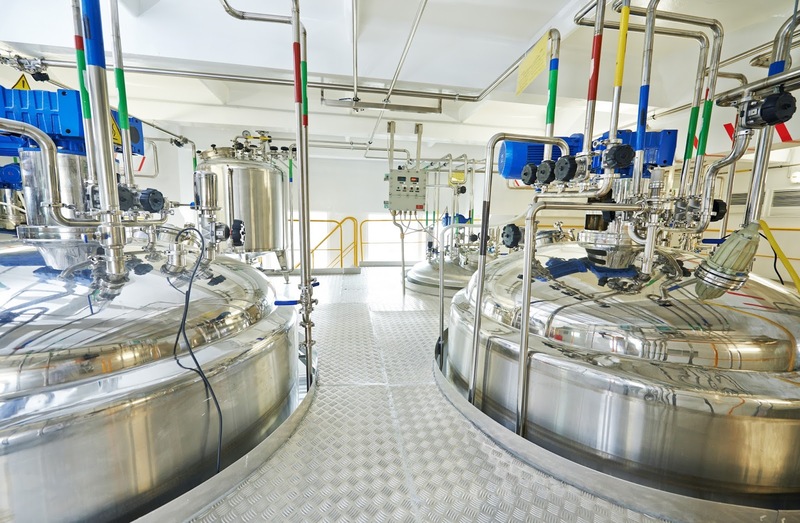 Steam management experiences, process control application case histories, new industrial control products, automated valve packages and interesting jobs we've done. We hope this will be a place where information can be exchanged. If you like what you see, please tell others in your industry about us.